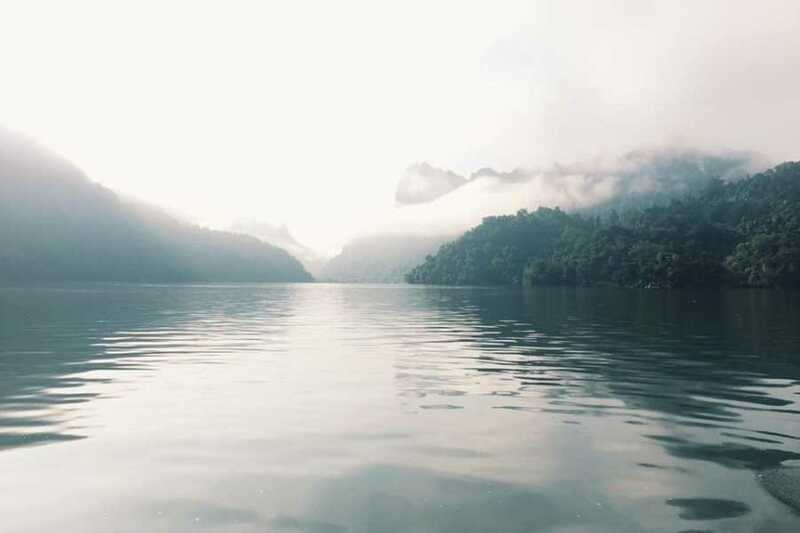 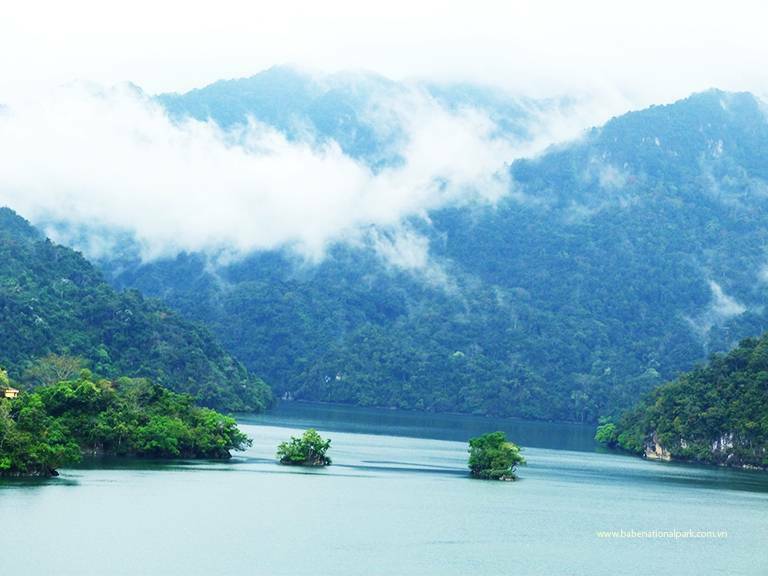 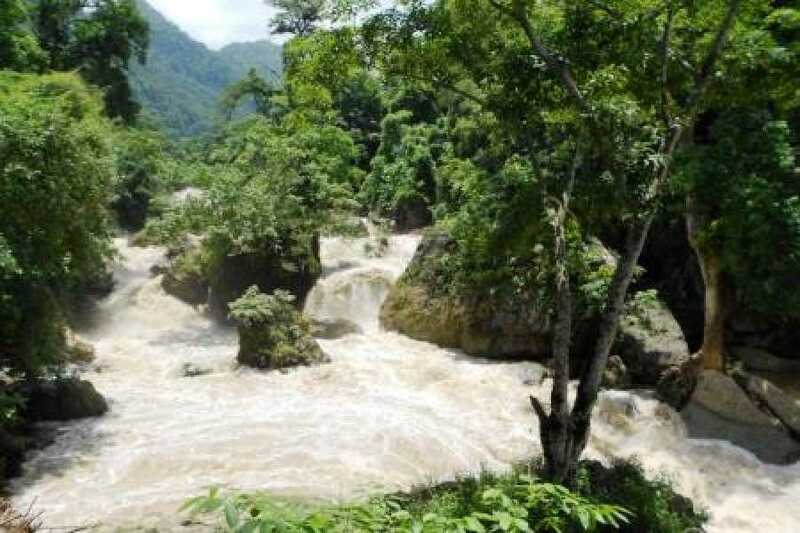 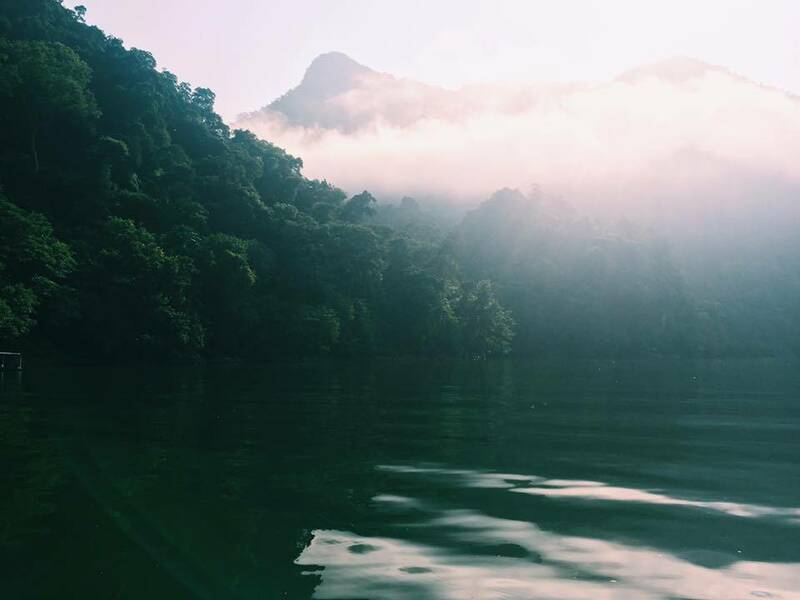 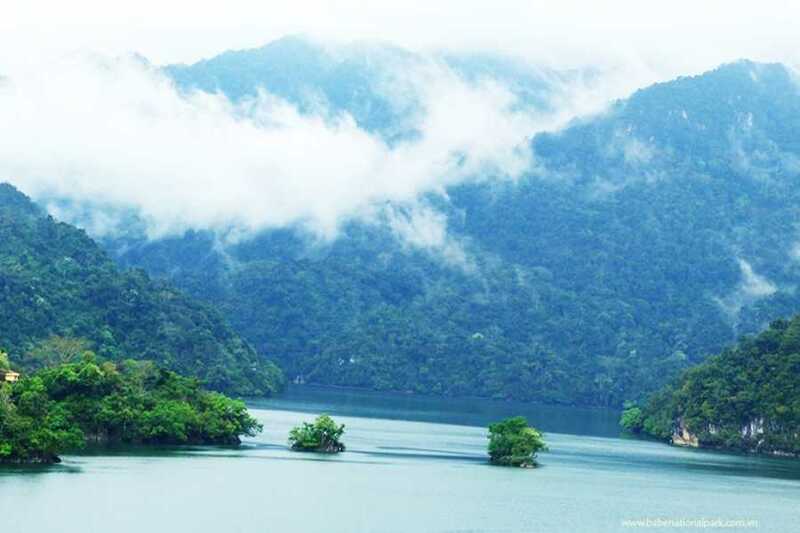 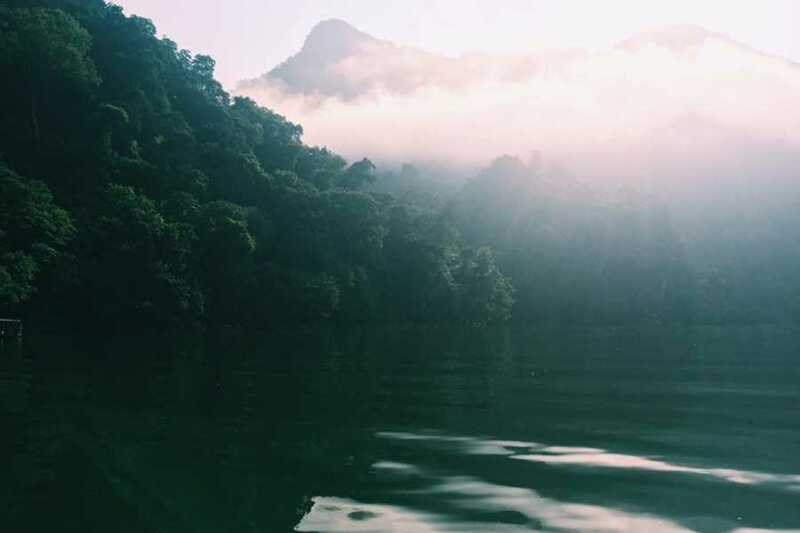 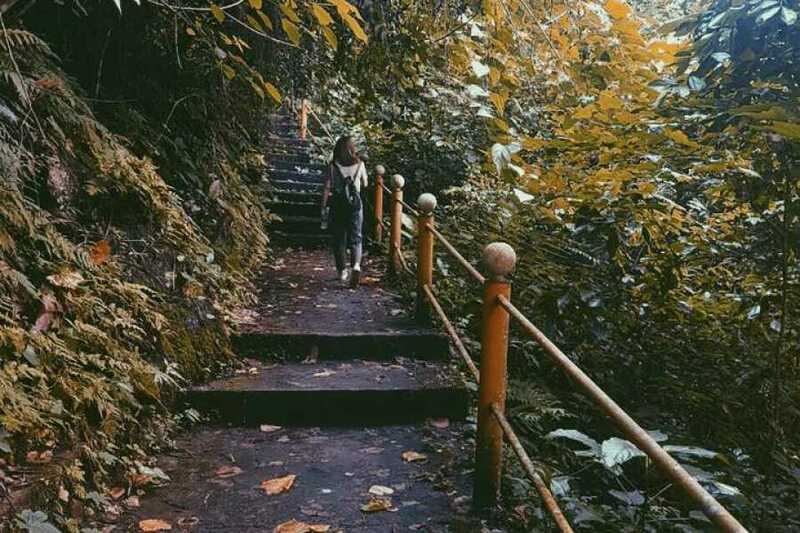 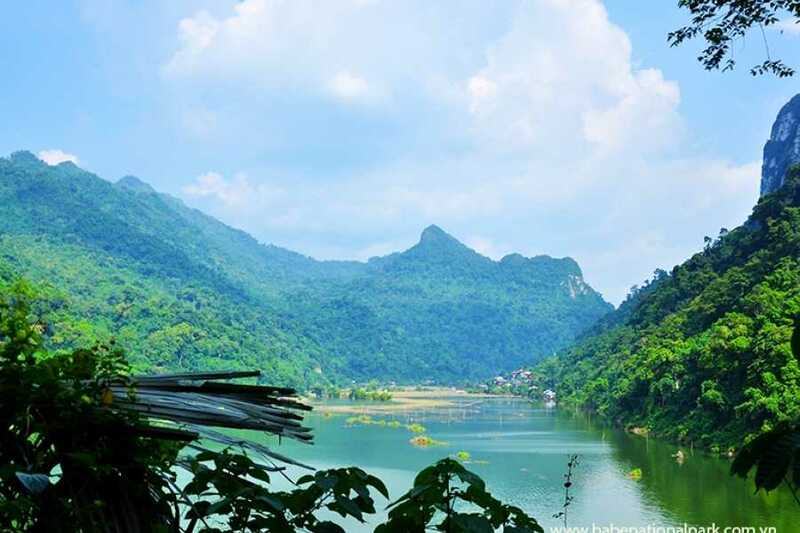 Ba Be National Park conjures up images of lush forests, shimmering lakes full of fish, mysterious caves and cloud-capped limestone mountains which stand like guardians to this hidden natural kingdom. 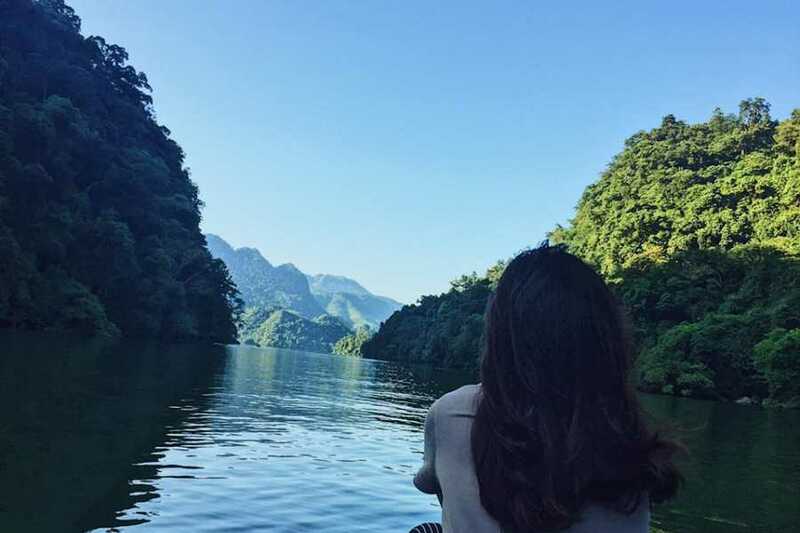 This trip takes you deep into Ba Be National Park, Ba Be Lake. 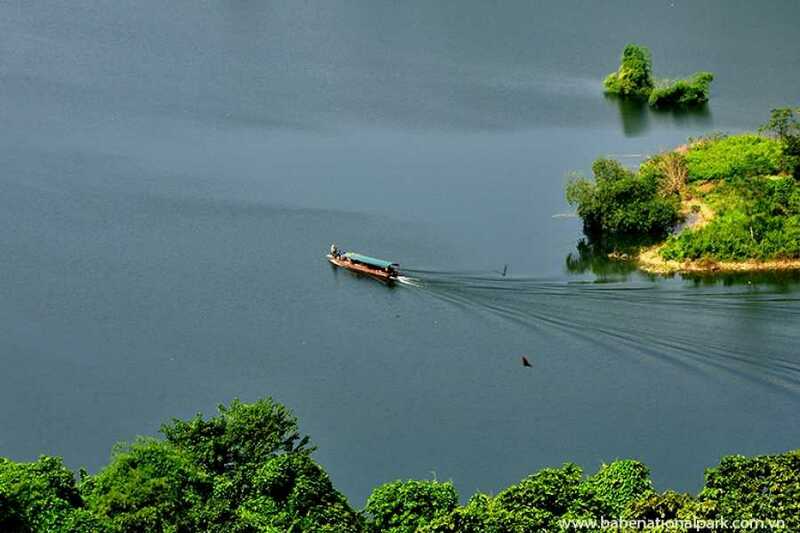 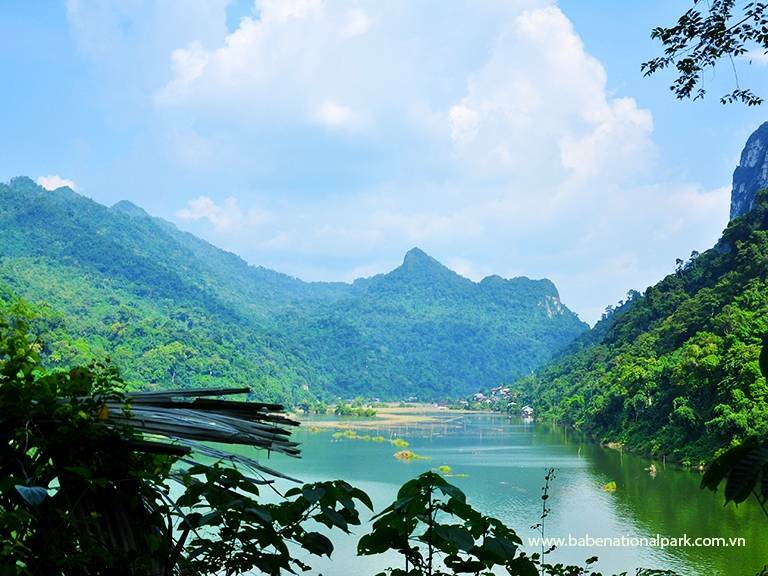 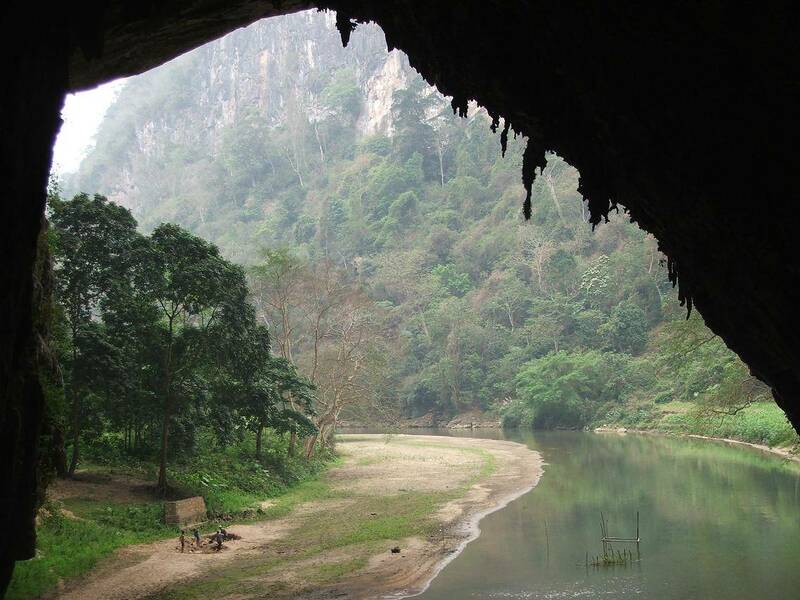 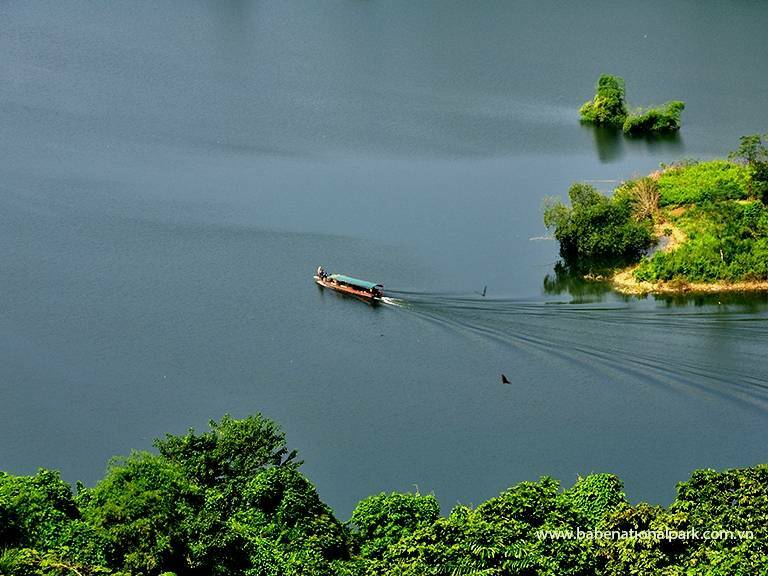 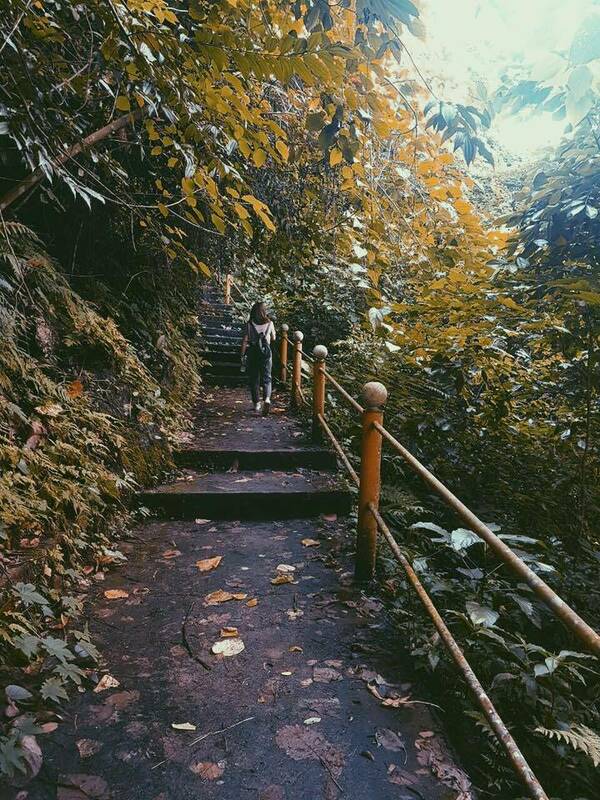 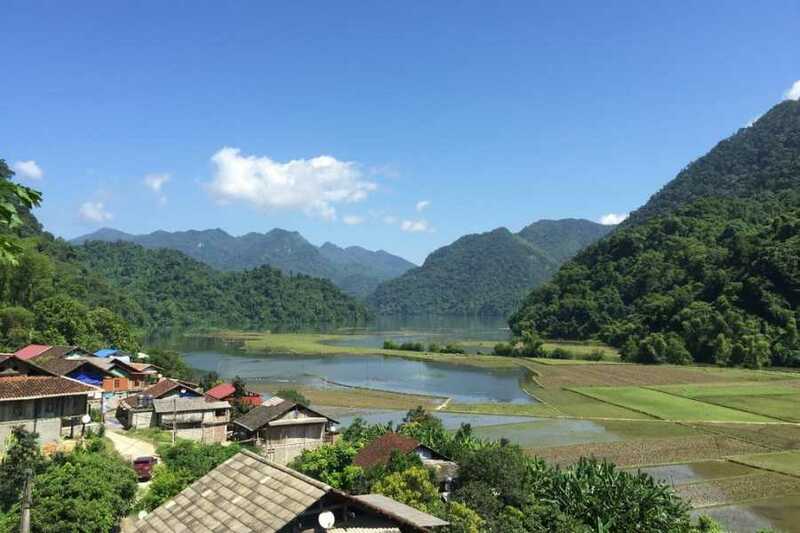 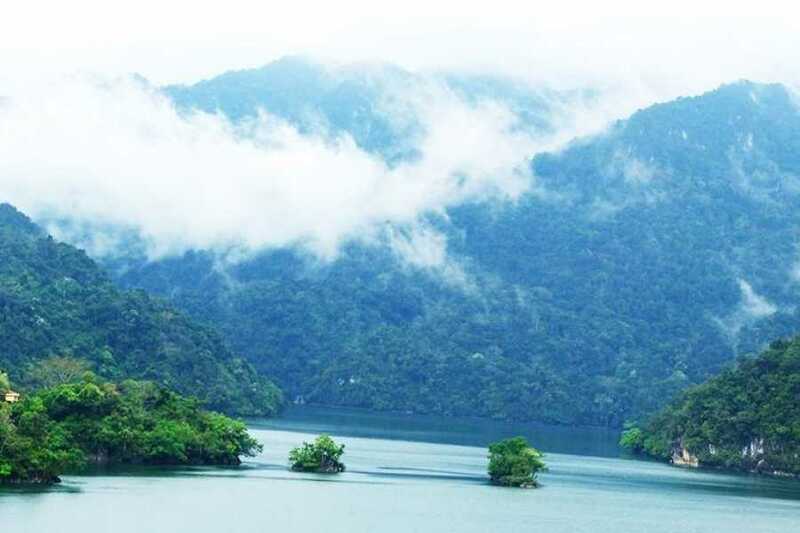 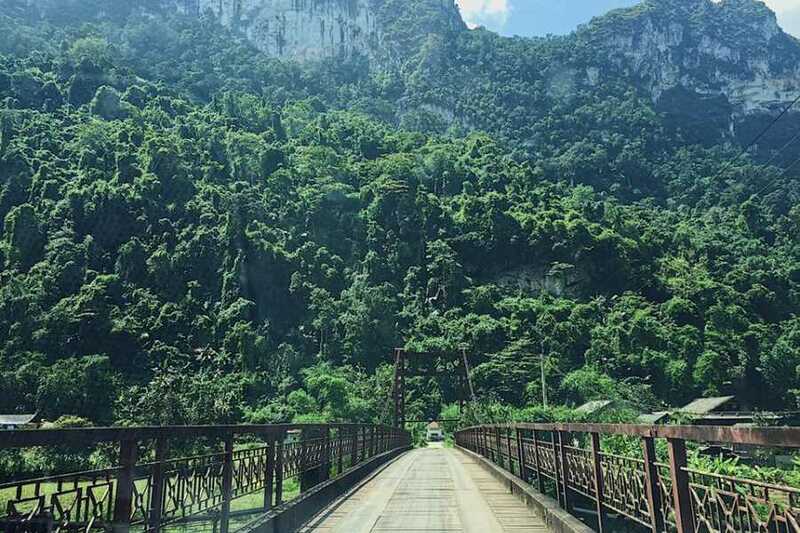 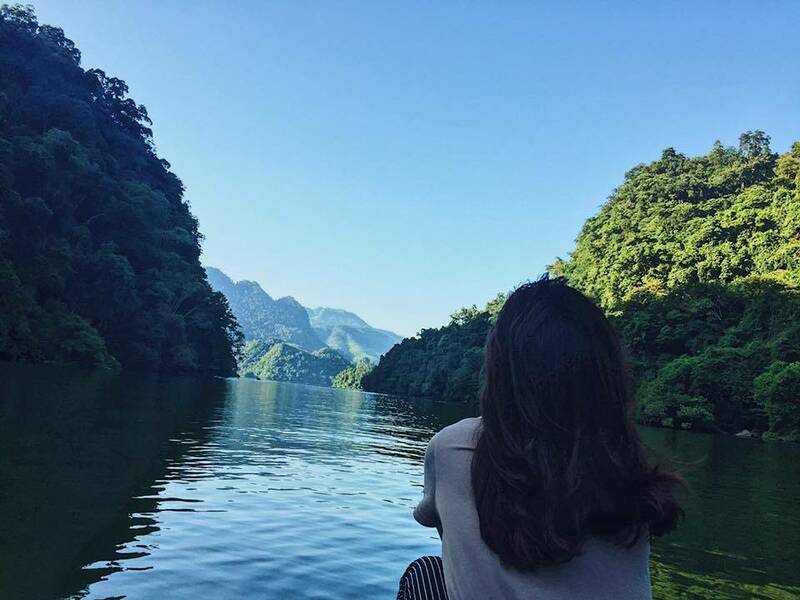 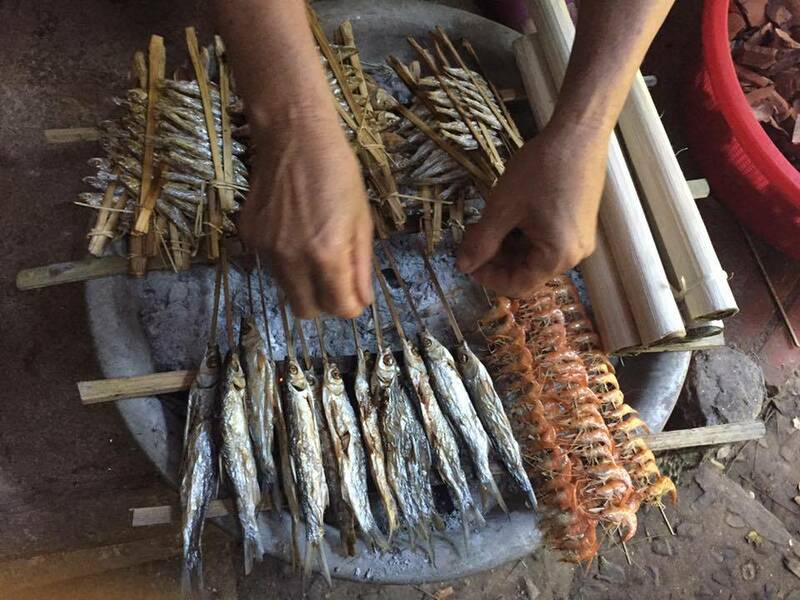 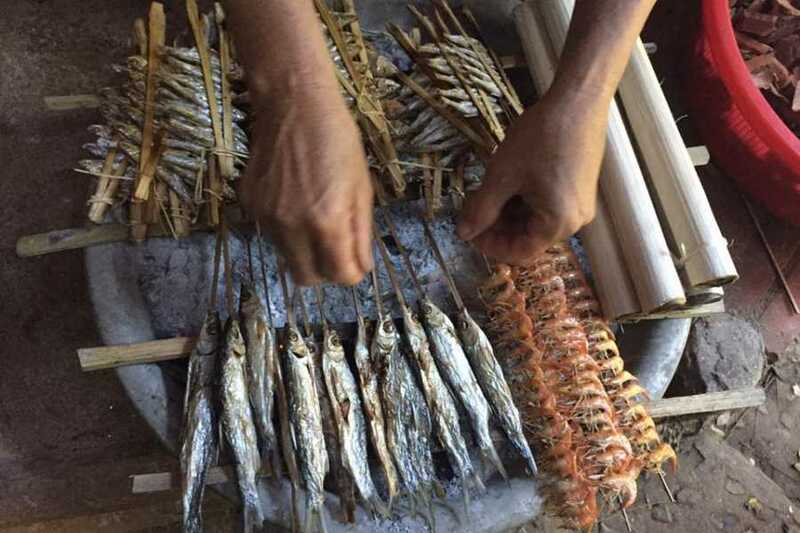 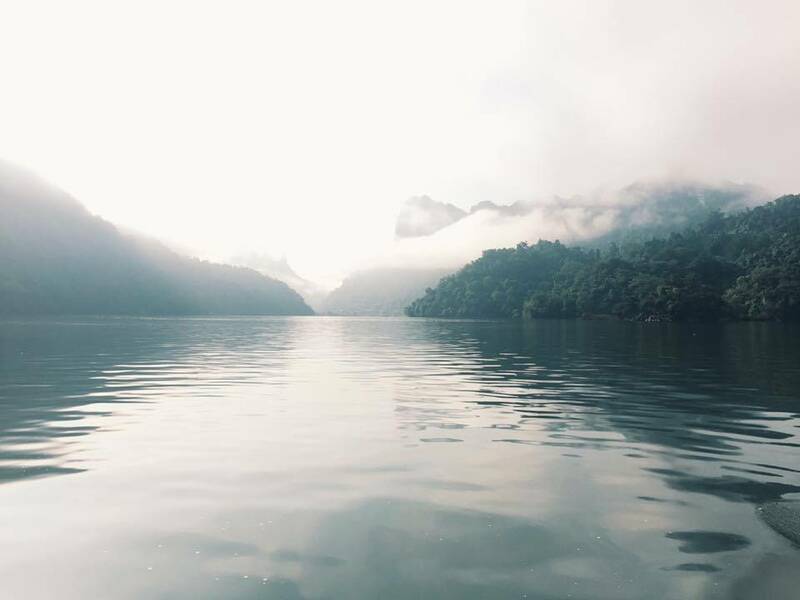 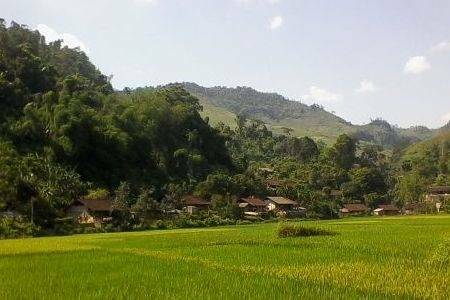 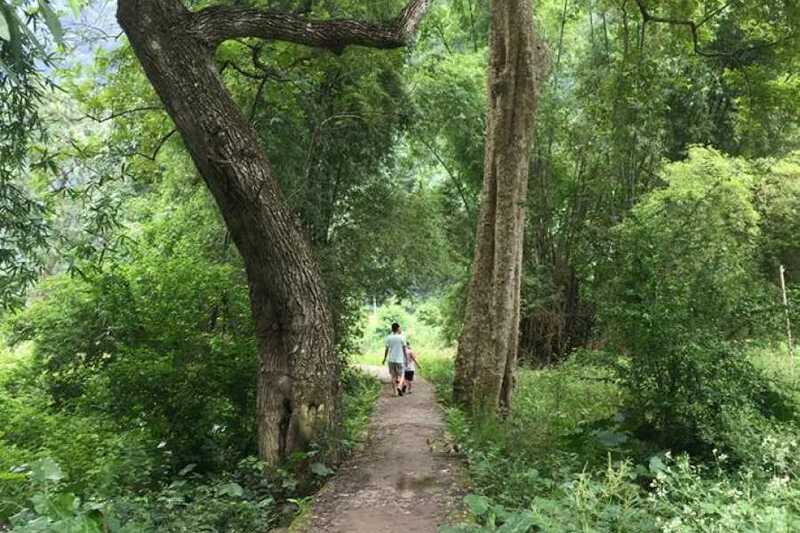 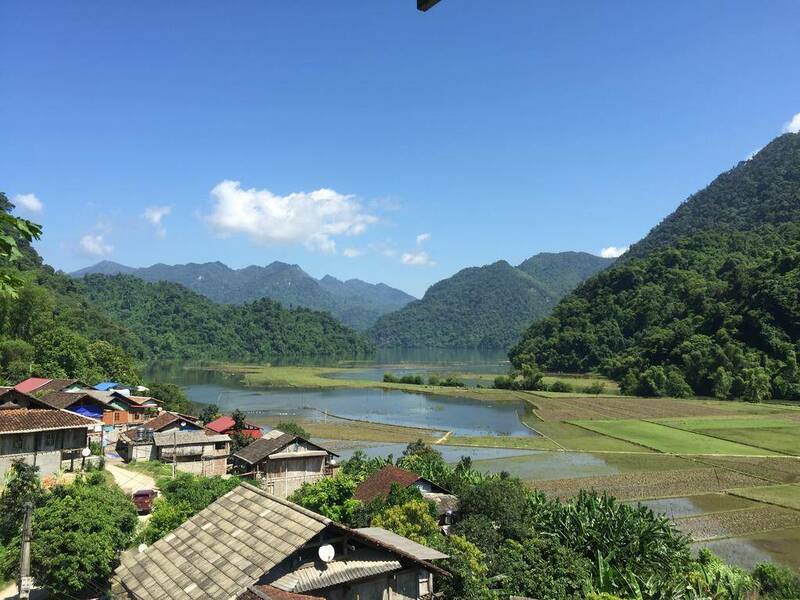 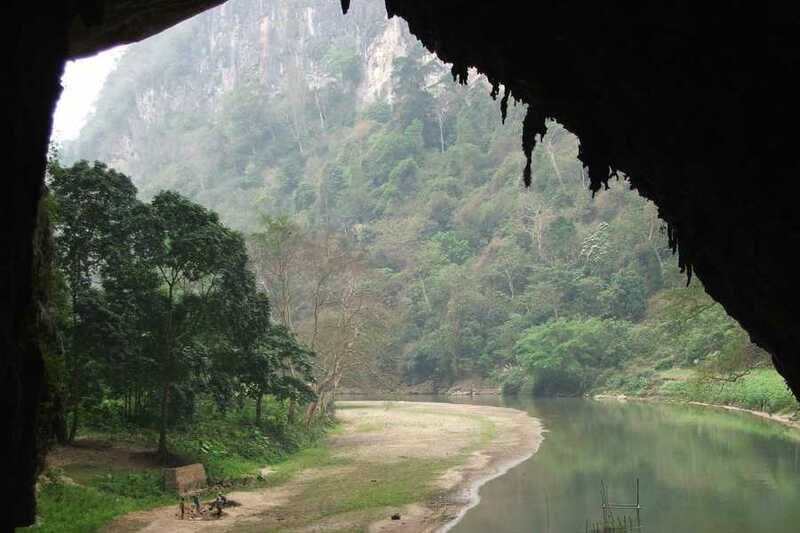 Hanoi - Ba Be lake two days group tour will experience local hospitality from an ethnic minority family, take a tranquil river trip, explore caves and see the landscape change from rice cultivation to forest to towering mountain. 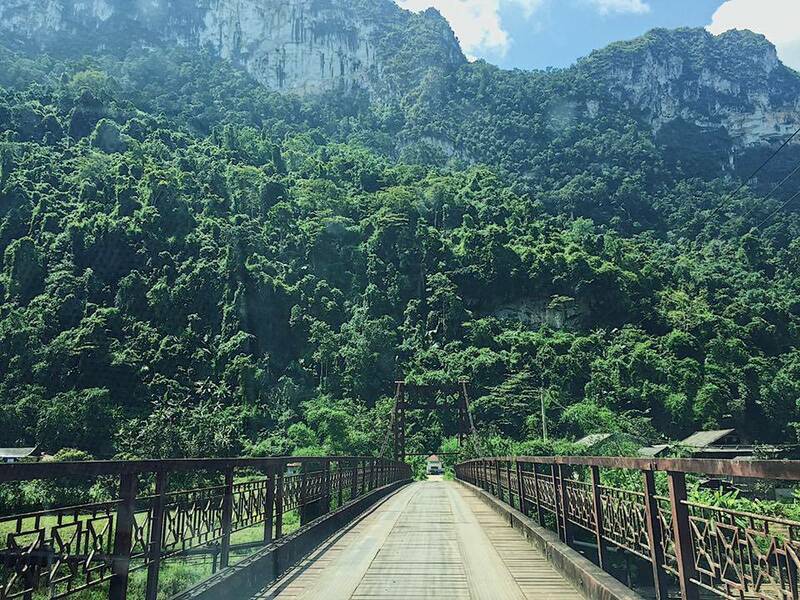 12h00: Arrive Ba Be Lake View Homestay. 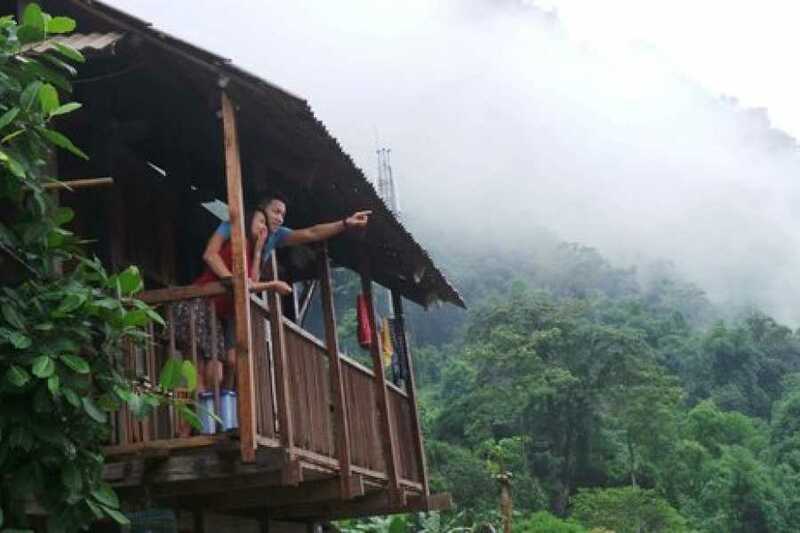 Check in your room. 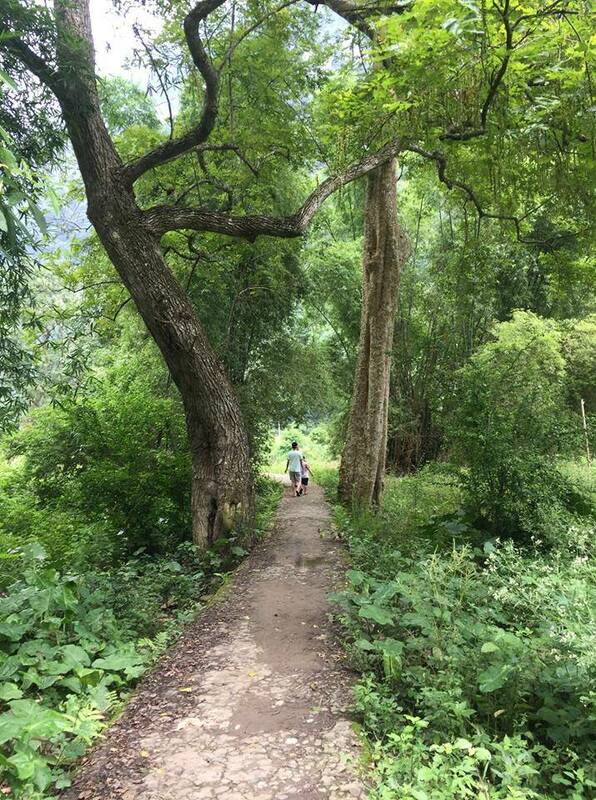 11h00: Cycle back homestay. 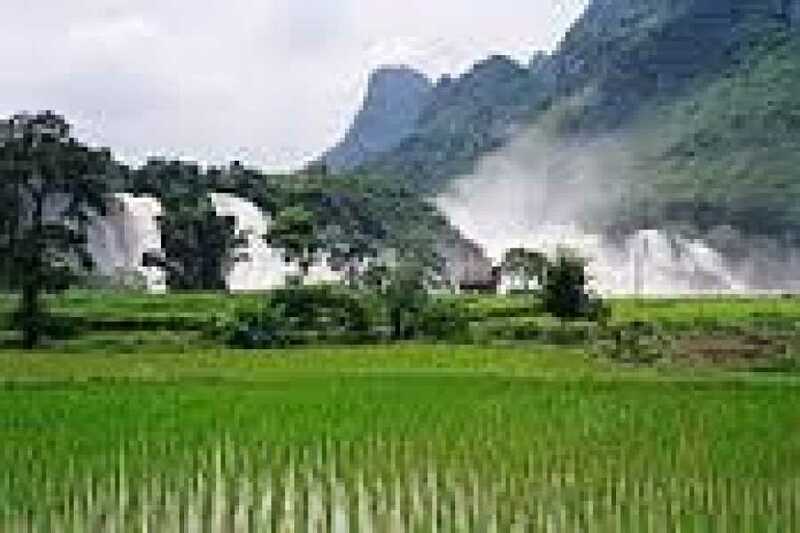 Check out.